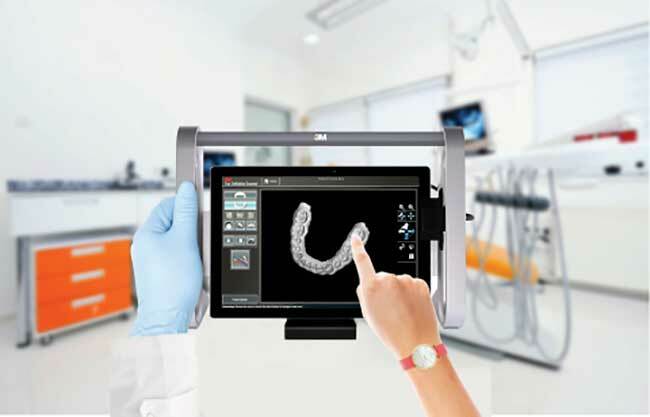 Manufacturing company 3M Co. has launched what it says is the first tablet-based mobile intraoral scanner. The Mobile True Definition Scanner is a one-of-a-kind, tablet-based intraoral scanner that fits in a user’s hand, allowing clinicians to move freely between operatories without power cords or carts. Flexible mounting options help to minimize workspace clutter, offering more space for the clinician and assistant to maneuver in small spaces. 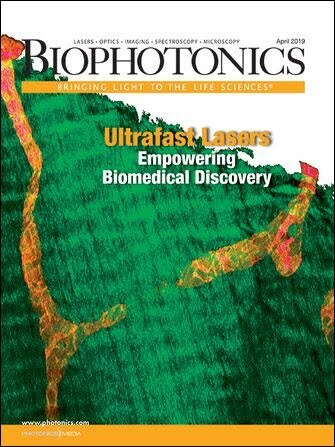 Informed discussion and visual patient communication is made easy with a better understanding of proposed treatments. Users can unbox and scan in less than an hour.